Looking forward to an abundance of fruits and veggies this year? 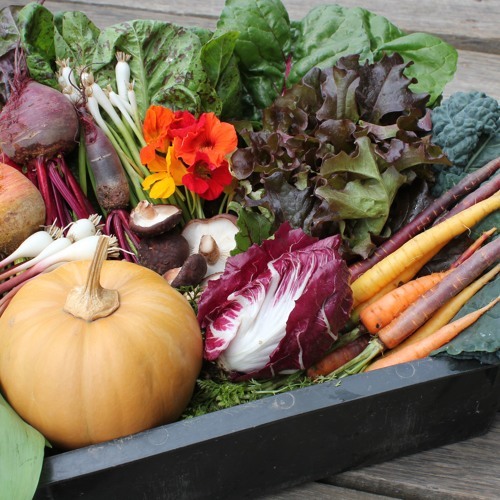 CSAs bring that bounty to your kitchen each week. Find out why the Community Supported Agriculture model supports farmers and healthy eating. Download CSA Season is Almost Here! Users who like CSA Season is Almost Here! Users who reposted CSA Season is Almost Here! Playlists containing CSA Season is Almost Here! More tracks like CSA Season is Almost Here!